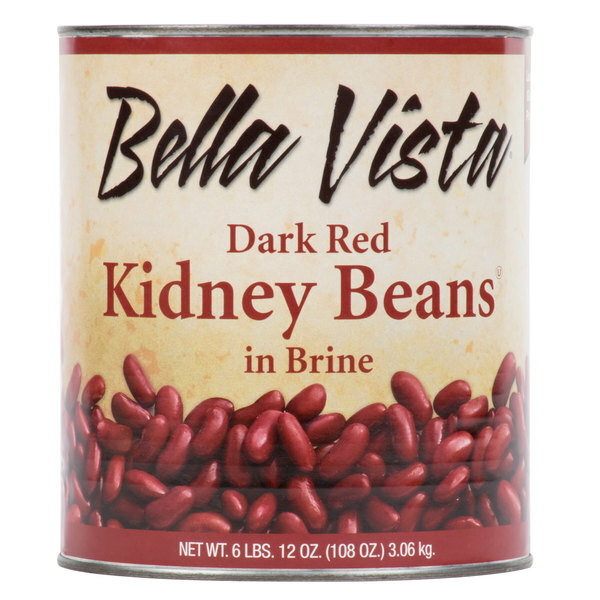 Whip up an effortlessly delicious dish with these dark red kidney beans! Rich in color, firm in texture, and featuring a classic bean shape, these kidney beans are great for incorporating in a variety of dishes. Not only that, but it's easy to include these beans into your menu-they save valuable time cooking dried beans in the kitchen! Canned to maintain optimal texture and freshness, these beans are ready to heat and serve. 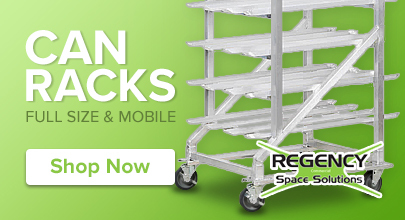 Great for any recipe, they increase the productivity and efficiency of your service. These dark red kidney beans maintain their savory, hearty flavor that's sure to please your guests! 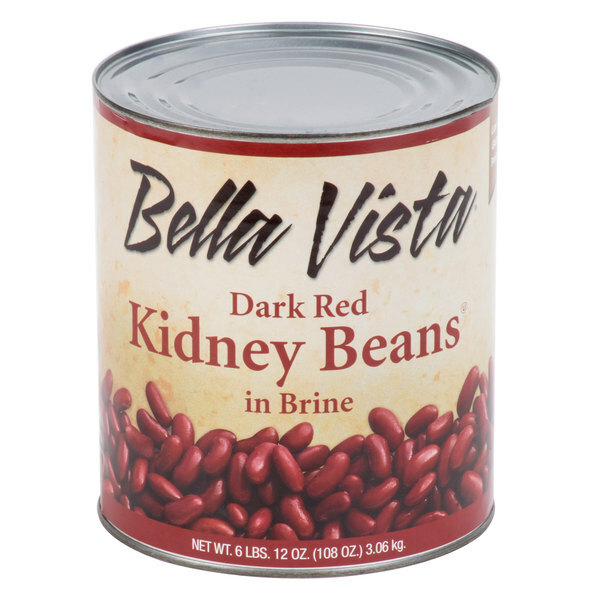 The perfect addition to soups, stews, salads and more, dark red kidney beans are an excellent source of protein. Toss them in a cold salad, or add them to chili con carne. Offer your guests to a classic Creole dish of red beans and rice to give your guests a southern treat! Great served hearty beef chilis, Tex-Mex fare, and more-the possibilities are endless! 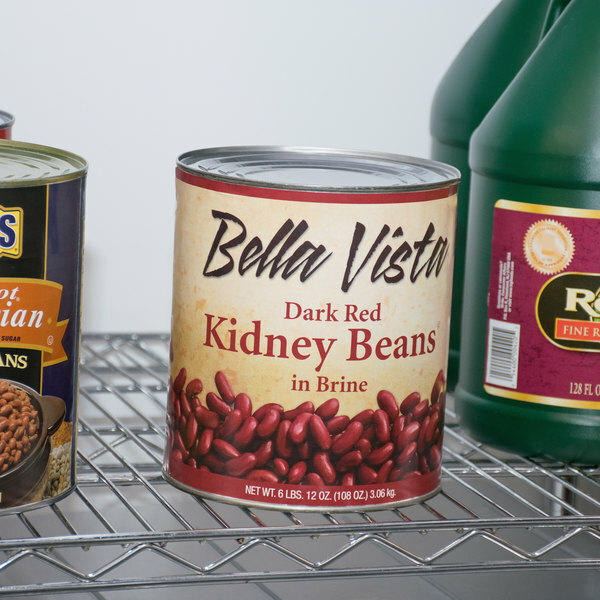 The dark red kidney beans are fantastic and make the perfect addition to chili and stews. They are very hearty and taste wonderful to all our customers. A lovely brand of dark red kidney beans that make a great quality chili casserole. The beans are delicious and very good with their texture. A great brand of dark red kidney beans that are very good in texture and taste. Perfect for adding to our homemade chili for a great meal. The beans are well packaged in a nice brine. We use these dark red kidney beans to make chili and to use in salads. They are also delicious sautéed with vegetables. The color is a deep, maroon red. Texture is smooth and creamy. Very flavorful and an excellent source of protein. We love the large size of this can. The dark red kidney beans are rich and hearty. They are a great quality and make a really great tasting kidney beans and rice. The beans come well packaged and is a good brine. I mixed this can of Dark Red Kidney Beans with ground beef, tomatoes, a handful of noodles and throw it in the oven for a baked spaghetti dish. It was delicious!! The beans are priced economically for any kitchen. I would order again and would recommend to anyone for commercial or residential use. A great bean for making homemade chili. We love their great bright color and taste. We have been using this brand for years and our chili is always great. These are good dark red kidney beans. These ones are especially good for chili recipes. They are of good quality for the amount and the price. Great Kidney beans for chili that we serve, beats buying small cans when we have to make huge pots. The taste is great also, highly recommend. Thanks Webstaurant for providing #10 cans.